Sterling Small looks out across his ranch. 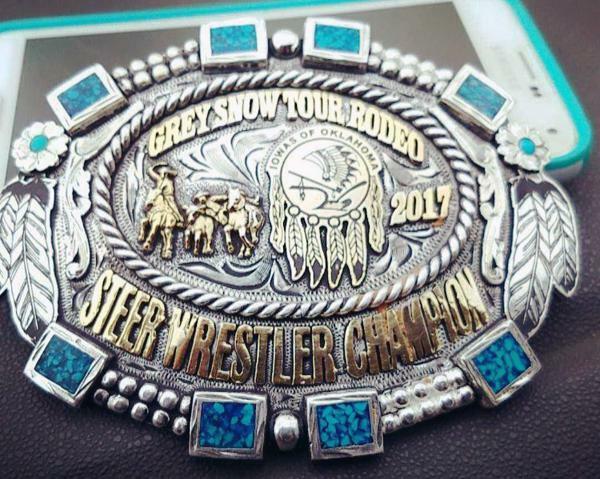 On this episode of Field Days, Northern Cheyenne rancher Sterling Small finds that being forced to turn his calving heifers out last winter has resulted in fewer calves than he anticipated. He discusses his dilemma and the plans he has to make sure the same thing doesn't happen next year. 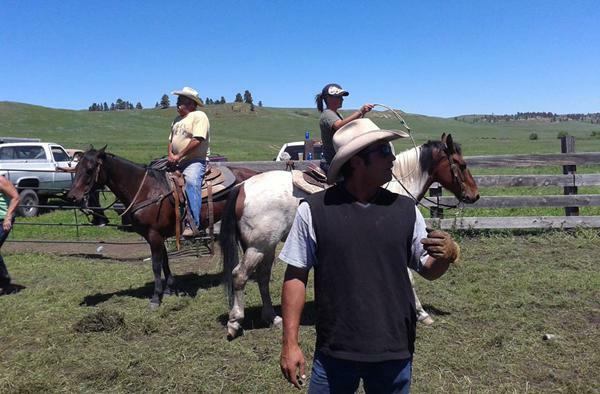 On this episode of Field Days, Northern Cheyenne rancher Sterling Small pays the price for decisions he made last summer, and learns the truth behind his banker's favorite saying: "Your first loss is your best loss." Sterling finds out the hard way after second-guessing cattle prices and waiting too long to deal with a now-overrun field that needs to get planted. 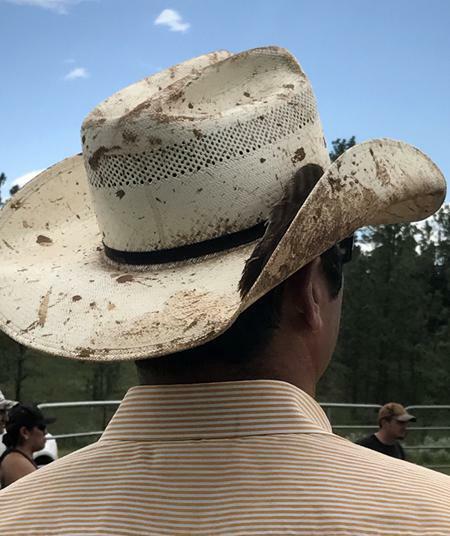 On this episode of Field Days, persistent rain keeps rancher Sterling Small from getting into the hills to check on his new calf crop and seeding the barley he'll use for forage next winter, so he decided to head to Oklahoma to compete in an Indian Rodeo. On this episode of Field Days, host Sarah Brown talks to rancher Sterling Small about wet weather on the Northern Cheyenne Indian Reservation in southeastern Montana.